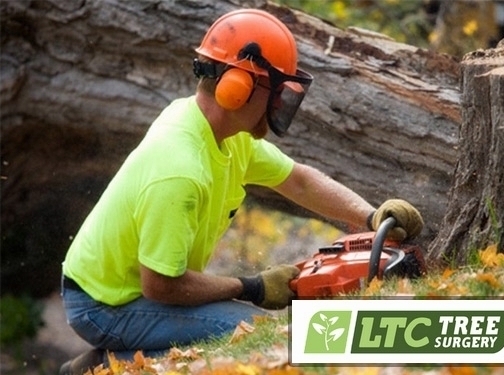 We offer professional arborist services in Wigan & Manchester. Please contact us today for more information about our company services, we provide free quotes. UK (Wigan) based business providing a range of tree surgery and landscaping services. Website includes details of services provided, work examples, testimonials, certifications and accreditations, full contact details. Company website has been online since 2013 according to web.archive.org.